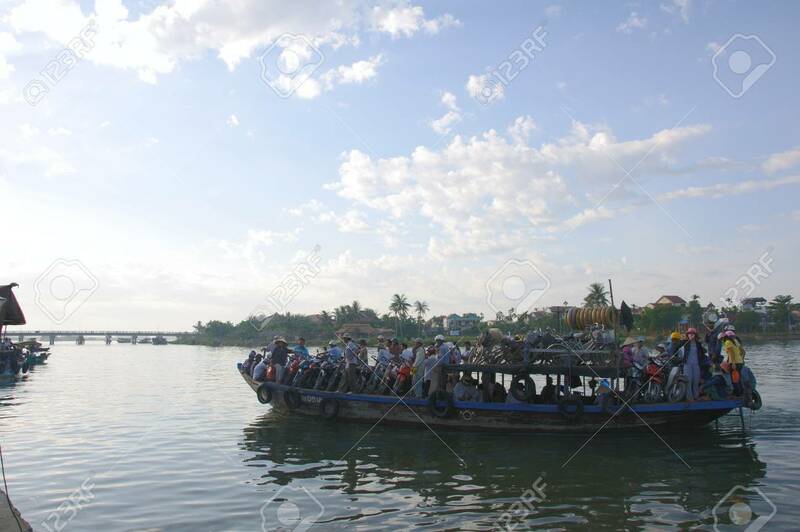 Hoi An River Morning Ferry Filled To Its Limit On July 12, 2010.. Stock Photo, Picture And Royalty Free Image. Image 8160891. Stock Photo - Hoi An river morning ferry filled to its limit on July 12, 2010 in Hoi An, Vietnam. Hoi An river morning ferry filled to its limit on July 12, 2010 in Hoi An, Vietnam.